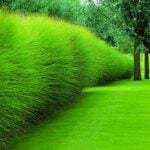 Easy DIY Fences – How to Build a Fence! Always call your local utility company and have them come out and mark your lines BEFORE you dig. 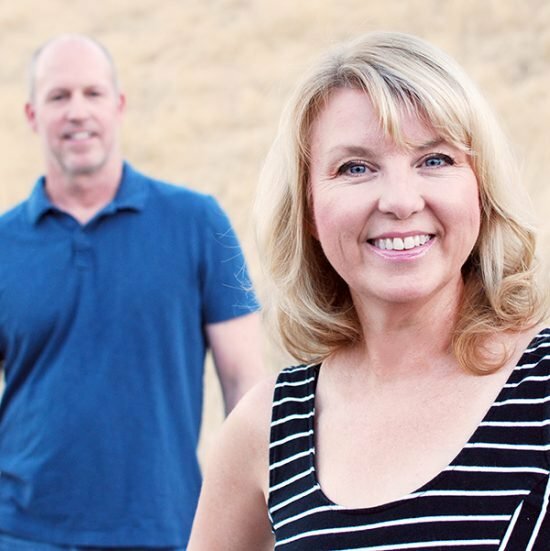 Nothing will stop a DIY fence project faster than hitting a utility line. Not to mention, they could charge you for the damage. Don’t DIY the utility marking! Make sure you are willing to be flexible with supplies. For instance, a tutorial may suggest one type of wood that is common in their part of the country, but expensive in yours. Ask your home improvement store for suggestions. A fence doesn’t have to be just utilitarian. 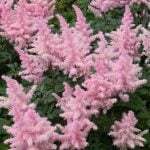 It can be an attractive part of your landscape. Remember safety when using power tools!!! 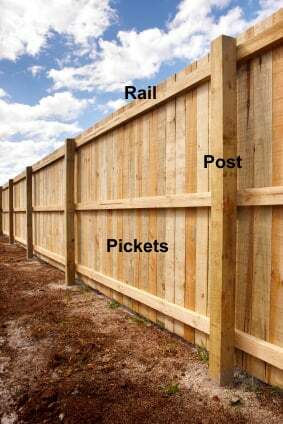 Ok, on to your DIY fences and ideas! A great place to start with all the basics of DIY fences is ‘Buildipedia‘. 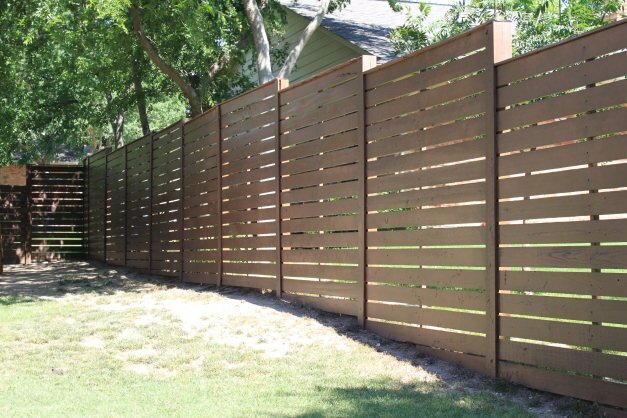 Learn how to build a wood privacy fence from their very complete tutorial, including a video. 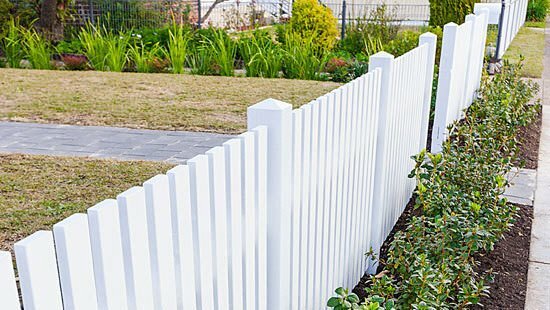 Are your DIY fence dreams more of the white picket variety? No problem, ‘Yahoo‘ has the how-to’s for you on how to build a picket fence. Can’t you just see the climbing roses now? 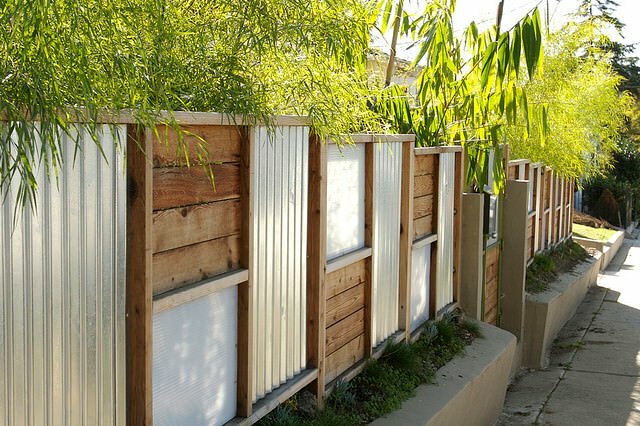 We love this privacy fence from Jeremy Levine Design. A combination of corrugated metal and wood. Unfortunately there is not a tutorial. That’s ok though, look forward at the next tutorial to solve that! 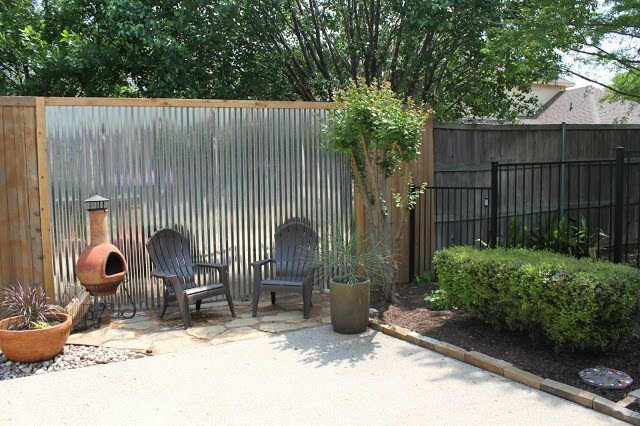 So ‘Crafty Texas Girl‘ prettied up the fence she had with a little industrial flair… Learn how to build a fence with corrugated metal! 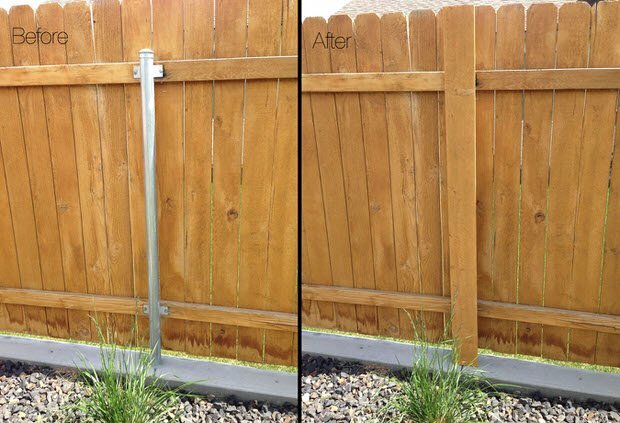 Make Your DIY Fence Pretty! ‘C.R.A.F.T.‘ has another take on dressing up a fence, DIY style… making a marble fence! I love what this looks like with the sun shining through! Love, love LOVE this modern fence idea by ‘The Cavender Diary‘! Lots and lots of photos for this DIY wood fence project, so be sure you check out their awesomeness. 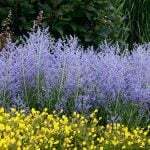 Want an Asian feel to your yard or garden? Install this bamboo fencing with this tutorial by ‘DIY Network‘… BTW, you can do a similar look with rolled bamboo fencing bought from Home Depot for less cost. 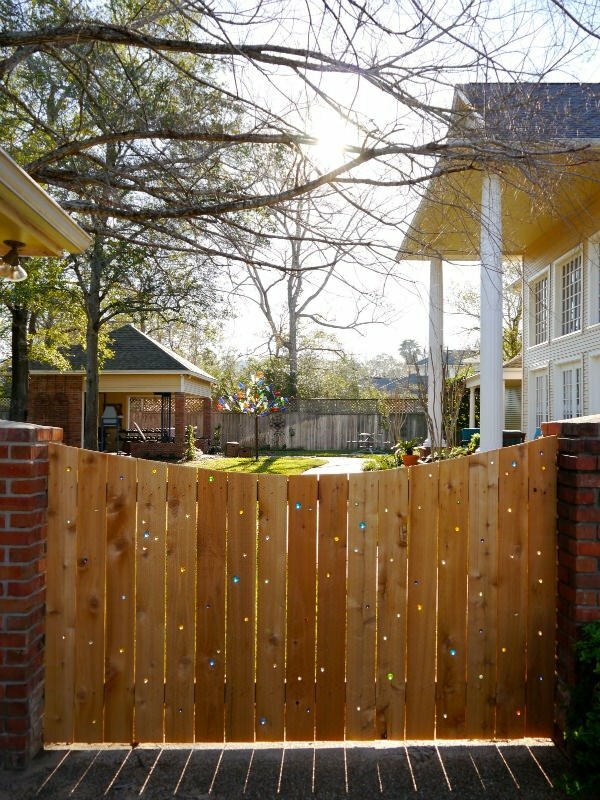 Check out this great DIY fence idea with tutorial from ‘Home-Dzine‘. They show us how to make wood post sleeves to transform an ugly chain link fence. 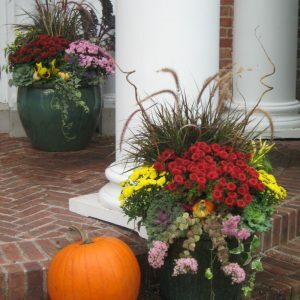 Also check out our own post on how to hide ugly metal fence posts that we used in our own yard! 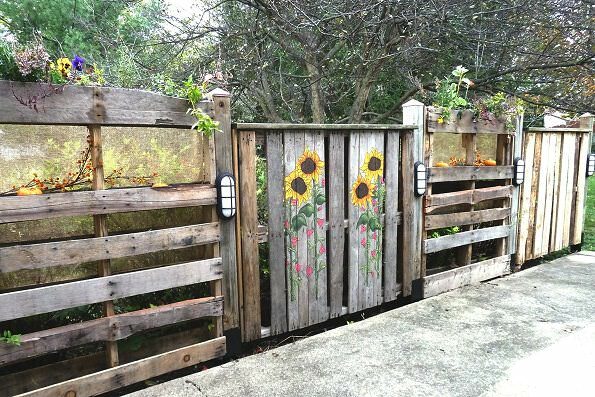 ‘Recyclart‘ has a great idea for adding art to the garden, while recycling old pallets! Find out all about their patio pallet DIY fence! So try these DIY fences and make your dream yard one step closer to being exactly what you want! 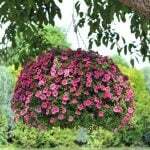 Now jump right on over to our posts on DIY Privacy with Plants or DIY Patio Privacy Ideas! Pin to save these ideas for later! 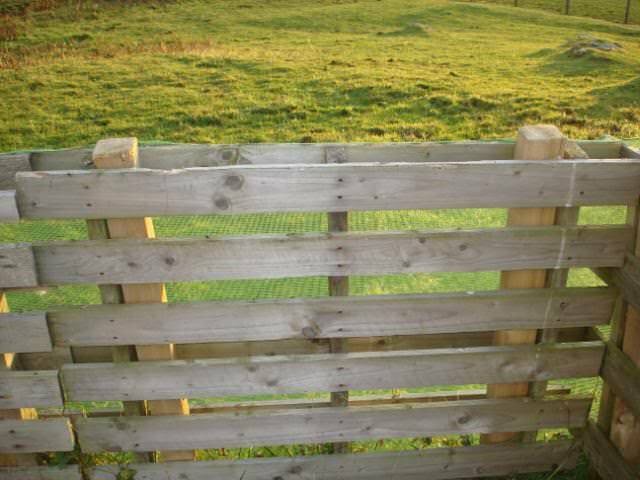 Craigslist.org always seems to have posts from people giving away pallets and their old fence pickets/panels. Just look under the For Sale section and choose Free Stuff as the subcategory. Our neighbor fenced in his whole yard with free weathered wood fence panels and it looks great! Good luck! I love the idea of using my existing chain link post. Would I put a aluminum plate at the bottom to prevent the post covers from rot tending? 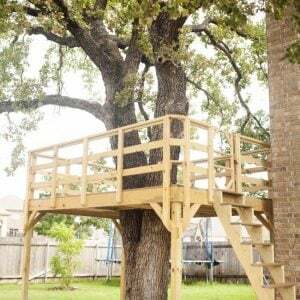 We haven’t had any issue with this, they are cedar so they are pretty rot resistant. I’m also a fan of a wood sleeve over the fence post. Tho I would like to put the hinge of a gate on it. so how might I keep the wood from rotating as the gate opens? How was the fence built pictured at the top of this page (wood and corrugated metal)? Sorry Amy, it wasn’t our project, but you can follow the link and contact the blogger who did do this! Amy, try this link: https://www.flickr.com/photos/jeremylevinedesign/2887285153/ . Used Google Reverse Image search to find it. There are also more fence images/designs on the right side of the page. Enjoy!